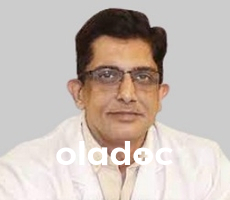 3 New Campus, Main Canal Road, Firdous E Barein Hall, Service Rd towards Johar Town. 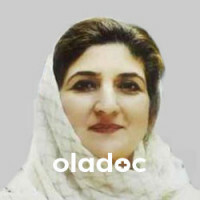 Dr. Quratul Ain Sajida is a Dermatologist practicing in Lahore. 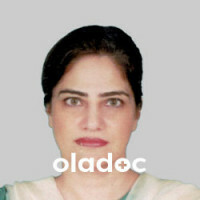 Dr. Quratul Ain Sajida has the following degrees: MBBS, MCPS (Dermatology) and has 32 years of experience. 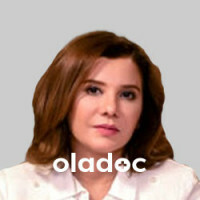 You can book an appointment with Dr. Quratul Ain Sajida by calling us or using the 'book appointment' button.